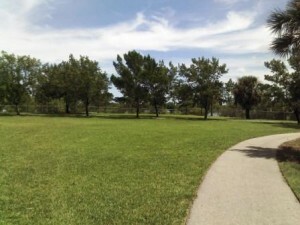 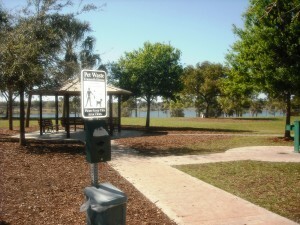 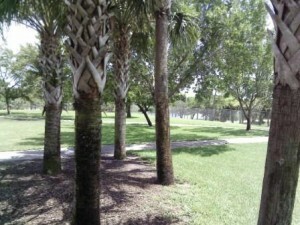 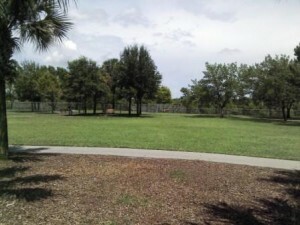 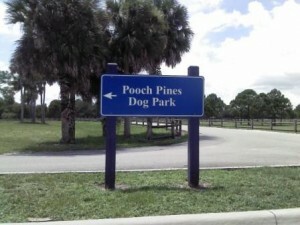 Pooch Pines Dog Park is located at Okeeheelee Park, look for the sign, it’s at the top of a hill across the Nature Center. 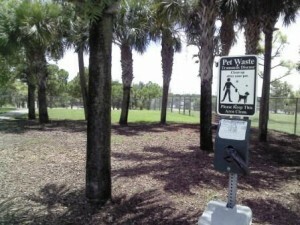 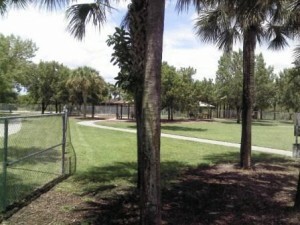 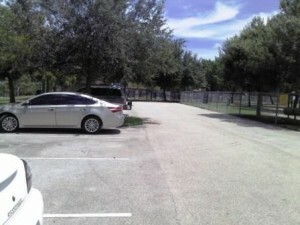 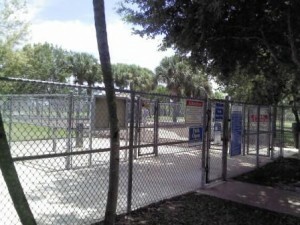 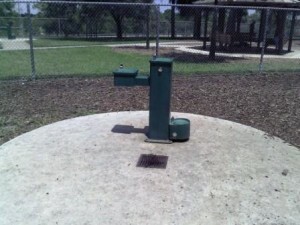 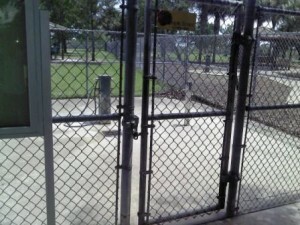 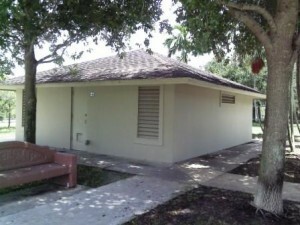 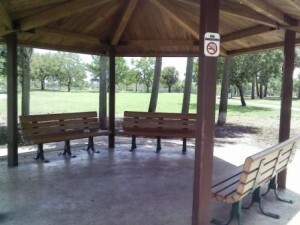 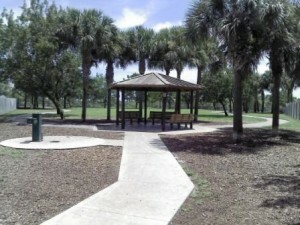 This is a well maintained, clean area you and your dog will love. 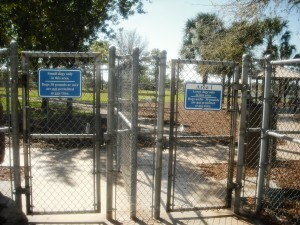 For an idea of what you can expect at a dog park, please click here for a video of one of our local dog parks.